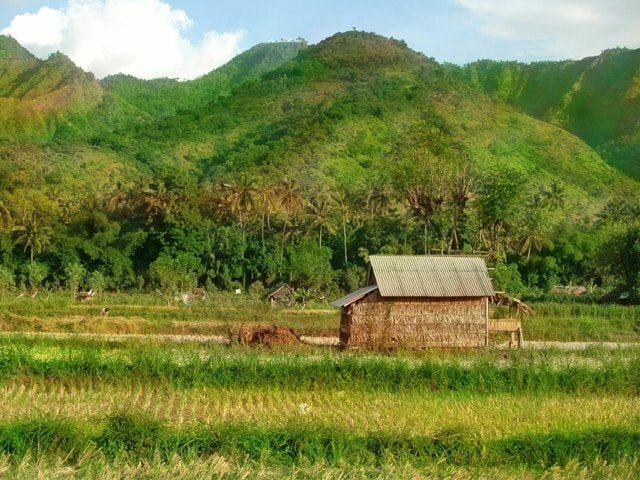 This northern area of Bali is a wonderful location for the visitor who desires to explore areas which are still untouched by development. Situated between mountain and sea, Lovina’s shores offers beaches which are known for their dark colored sand which is of volcanic origin. This area also offers safe swimming and snorkeling. Because of its proximity to the Bali National Park, various outdoor activities may also be combined with a stay in this area. 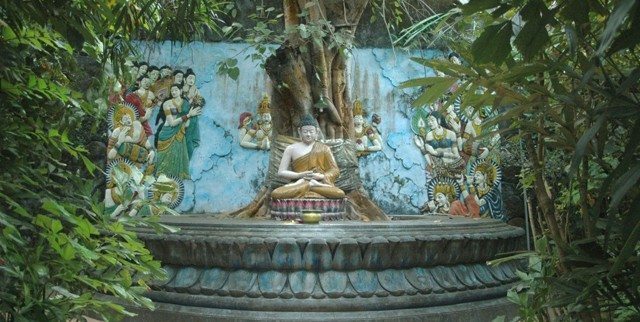 A site to visit is the Buddhist monastery at Vihara. This sanctuary is the most important Buddhist monastery in Bali and is complete with golden Buddha statues in a pristine natural setting. Visitors can participate in a meditation session called Vipassana, which focuses on breathing and mental peacefulness. Strictly speaking the monastery is not a tourist site but accepts respectful visitors. 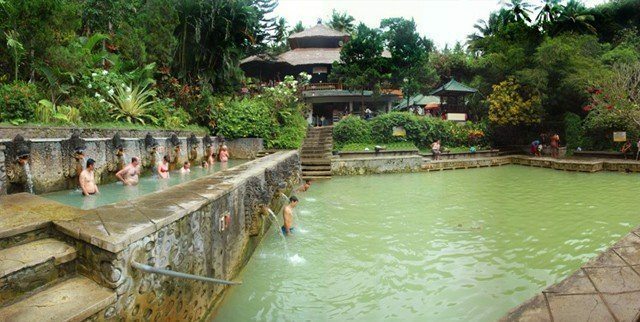 In the village of Seririt is Banjar Panas is where visitors can soak in the natural hot spring. These hot springs have organized swimming pools with carved lions, which spew the hot water into the pools from overhead. It is an open hot spring and great for a healing warm soak. 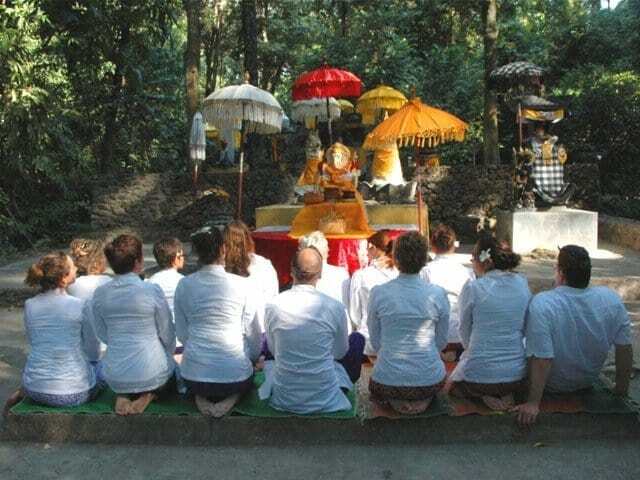 This special experience is available for groups that are staying in the northern part of Bali. It’s a wonderful addition for spiritual retreats that wish to have a very unique experience within the Hindu Culture. The Cleansing and Purification rituals are the paths to become “one” with the sights, sounds and feel of Mother Earth spiritual nature that evokes the soul inside us. In the union of blessing through the cleansing and purification ceremony the elements in the body resonates with the spiritual elements in the consecrated grounds. The Balinese Temple we have chosen for this experience is a spiritual sanctuary and is located peaceful, natural surroundings. For this experience, it is requested that participants attend in traditional Balinese Ceremony clothing. 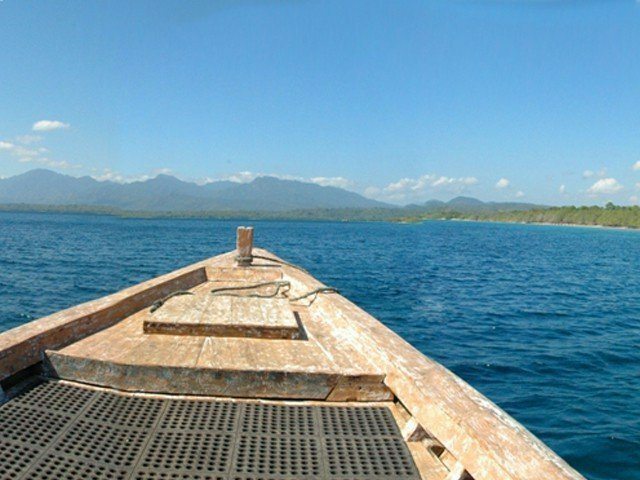 Because of its proximity, excursions and activities offered in and around NW Bali may be combined.